Camlite trays are designed with eight stacking lugs that ensure straight stacking and balanced handling. Fiberglass construction with aluminum rim reinforcement eliminate warping and cracking. 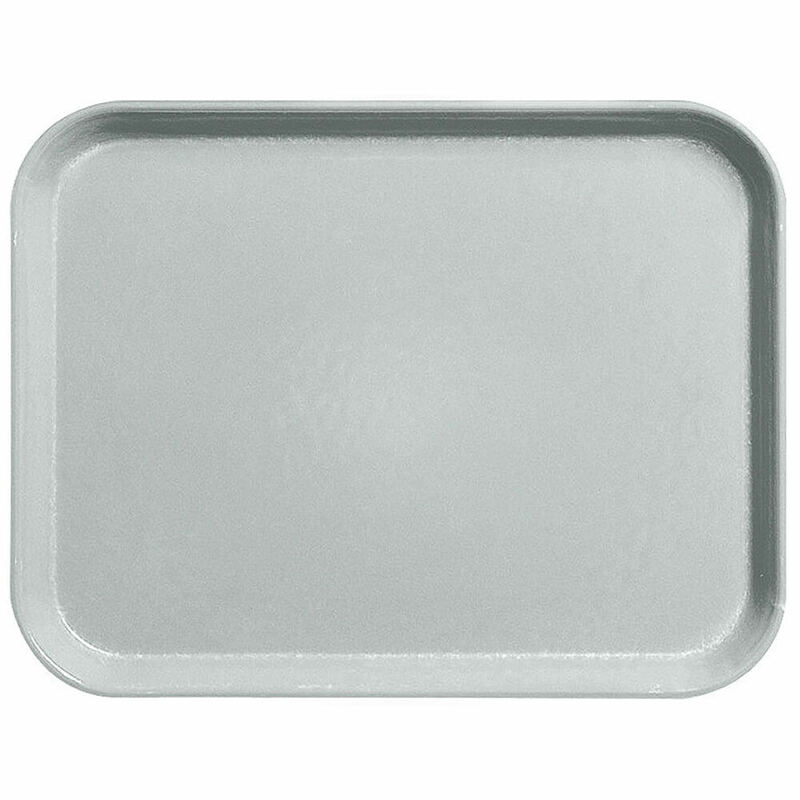 See Similar Products in: Camlite Trays, 10" X 14"